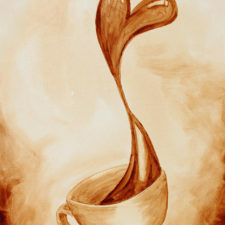 This Coffee Art® Gift Card is good for one hand-signed limited edition 8″x10″ fine art print and USPS Priority Shipping. 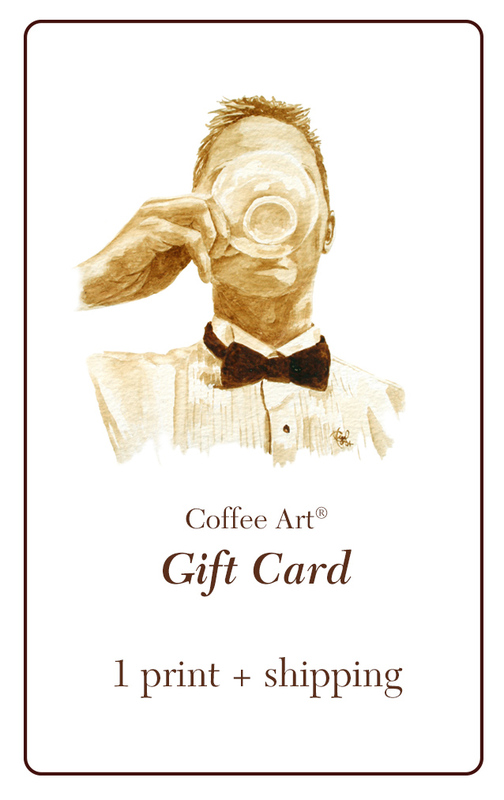 This gift card can also be used towards the purchase of a framed Coffee Art® print or an original Coffee Art® painting. 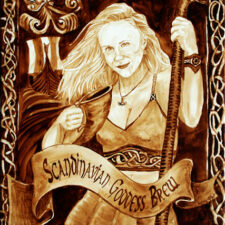 A Coffee Art® Gift Card makes a great gift for anyone who especially loves coffee and art! 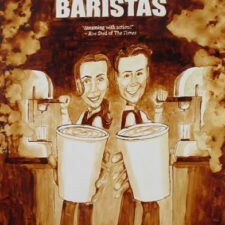 The Coffee Artists™ will need the name and email address and to whom you would like the gift card emailed to. 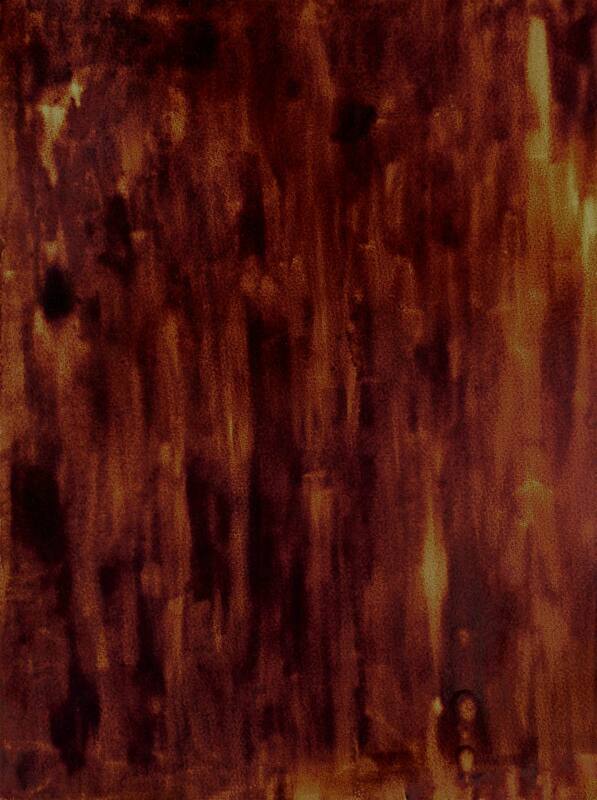 You can also include a personal note to be included as well.